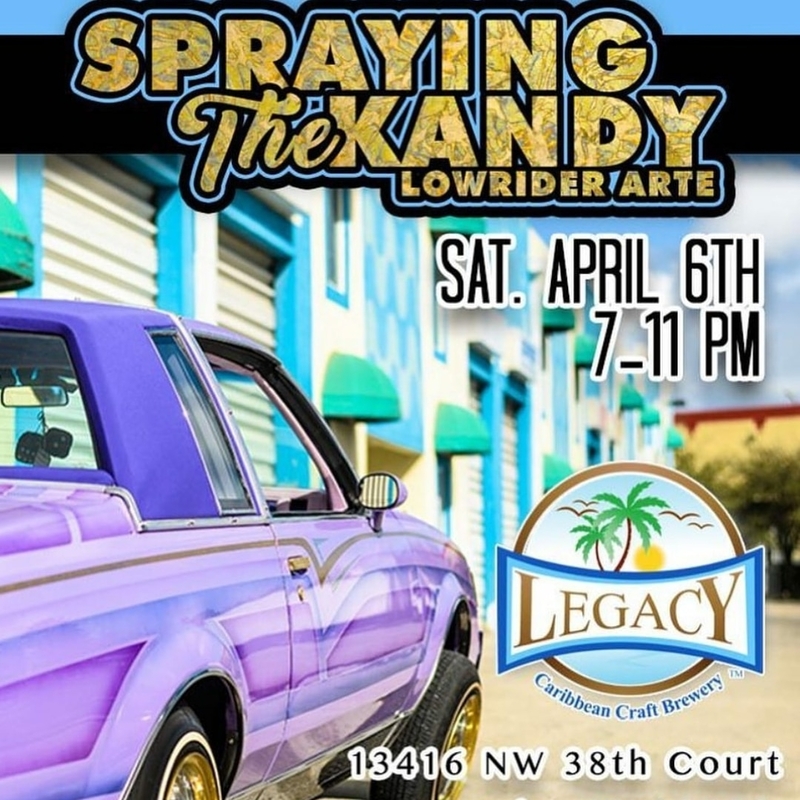 Lowrider and Car Paint fans rejoiced and share a beer at Legacy Caribbean Craft Brewery for the ‘Spraying the Kandy – Lowrider Arte’ event taking place on Saturday April 6th from 7pm to 11pm! Amazing live art will be taking place and our freshest Legacy Brews will be on tap! Wepaaa!! !